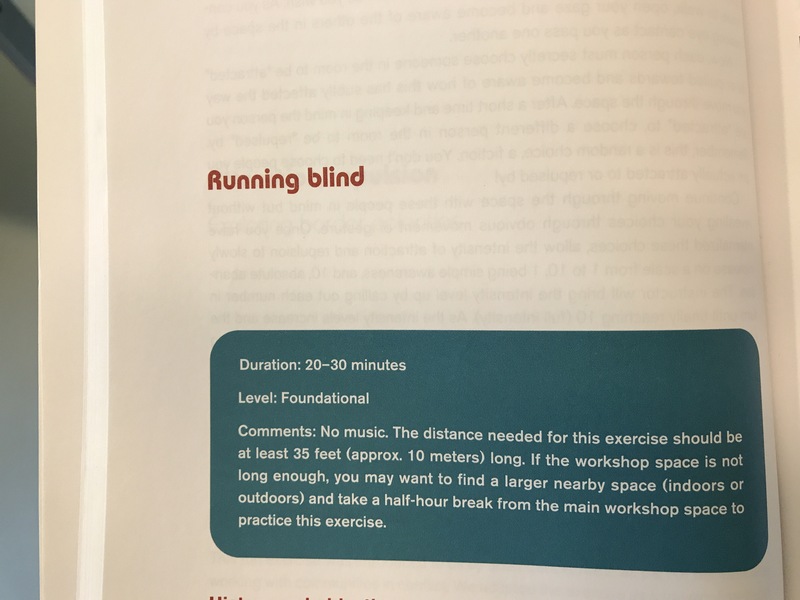 ​I really appreciate doing blindfold exercises. Here on the way up the mountain in Tromsø. Makes me laugh, breath, stumble and trust in the moment.